Custodial Review's Steve Mitchell and Wendy Hewitt visited HMP Lowdham Grange, Notts, to find out why it had introduced a permanent patrol dog section. Lowdham Grange is a Category B prison for adult male prisoners with more than four years left on their sentence. It is operated and managed by Serco. 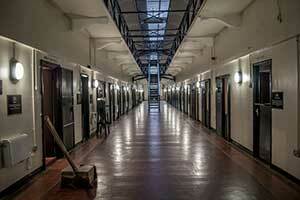 It has a capacity of 930 long-term prisoners. We spoke to Mark Hanson, the prison’s Director, and to Peter Chojnacki, a prison officer with the rank of prison dog handler. Peter’s aspiration to specialise in dog handling began during his initial prison officer training, 12 years ago, when he attended a dog handling demonstration. During his subsequent career Peter took the initiative to learn as many aspects of how prisons are run as possible with a view to being appointed as a dog handler. HM Chief Inspector of Prisons has put the Justice Secretary publicly on notice that he must explain how conditions at HMP Exeter will be improved as a matter of urgency. 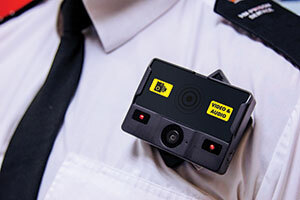 Inspectors found disturbingly high levels of violence and self-harm and a serious failure to tackle safety issues. Peter Clarke told David Gauke safety at HMP Exeter was “unequivocally poor”, prompting him to invoke the Urgent Notification (UN) protocol, under which the Justice Secretary agrees to take personal responsibility for driving improvements at a prison identified by the Chief Inspector as suffering from significant problems, particularly relating to safety. Each year there are nearly 6000 reported incidents of assaults on prison officers within English and Welsh prisons, 700 of which resulted in serious injury last year. With figures of incidents rising by a third in 2016, the protection of staff and prisoners is high on the government’s agenda. 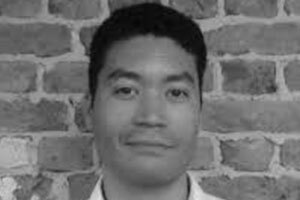 As part of its forthcoming employment strategy for prisoners, the government should introduce a radical approach to using release on temporary licence (ROTL) at scale across the prison estate. This would be a huge incentive to good behaviour in prison as well as an effective aid to resettlement, the briefing suggests. 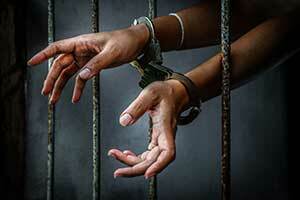 There are of many films about prisons and prisoners, from Shawshank Redemption to Scum. Criminologist Professor David Wilson once wrote a book about this phenomenon for us, Images of Incarceration, which was launched at the British Film Theatre. But it is encouraging when the wider world takes an interest in work initially published for a completely specialist niche, when an unsung author suddenly finds himself or herself in the limelight. This has happened several at Waterside Press. 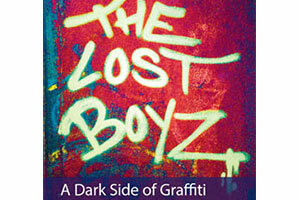 Most recently with Justin Rollins’ book The Lost Boyz: The Dark Side of Graffiti. First published in 2011, it has been optioned by No Dog Films who are now working with the author to put his life story on the big screen. This same book has also, quite remarkably, become required reading for students at both Birmingham City and Aberdeen universities. Justin grew up in south London as one of life’s "throwaways", his time spent on the streets, rarely going home. He ended up in Feltham Young Offender Institution. His book turned his life around and his graffiti that once adorned the London Underground is now sought after as free-standing artwork. His advice on gang culture has been published by various media organizations. When I first became a police officer more than 22 years ago in Strathclyde, I never imagined I’d be sat here, as chair of the organisation that represents the backbone of British policing the Home Secretary. 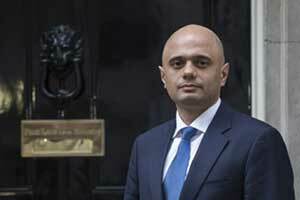 Yet here I am, on the eve of my first conference as chair, reflecting on a situation where we have welcomed another newcomer to the political stage, the new Home Secretary Sajid Javid. 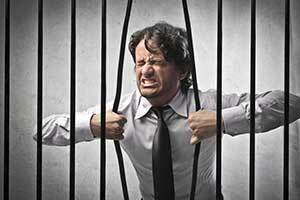 Prison governors should be encouraged to empty prison wings during the day, using release on temporary licence (ROTL) and get far more prisoners out on temporary release to engage in work, training and education in the community, a new briefing by the Prison Reform Trust (PRT) says. As part of its forthcoming employment strategy for prisoners, the government should introduce a radical approach to using release on temporary licence (ROTL) at scale across the prison estate. This would be a huge incentive to good behaviour in prison as well as an effective aid to resettlement, the briefing suggests.